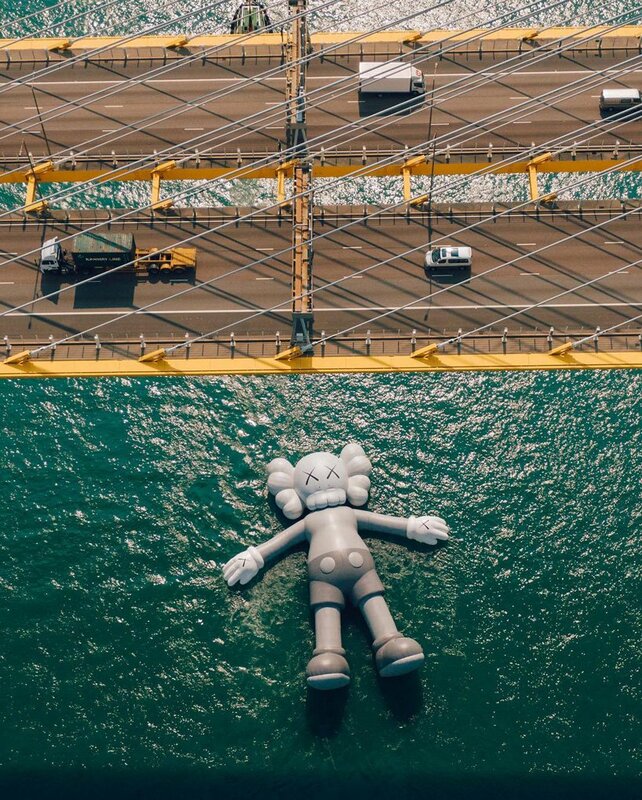 A giant version of American artist Kaws’ signature character, companion, will end its near one-week long swim in Hong Kong’s Victoria harbor due to bad weather. 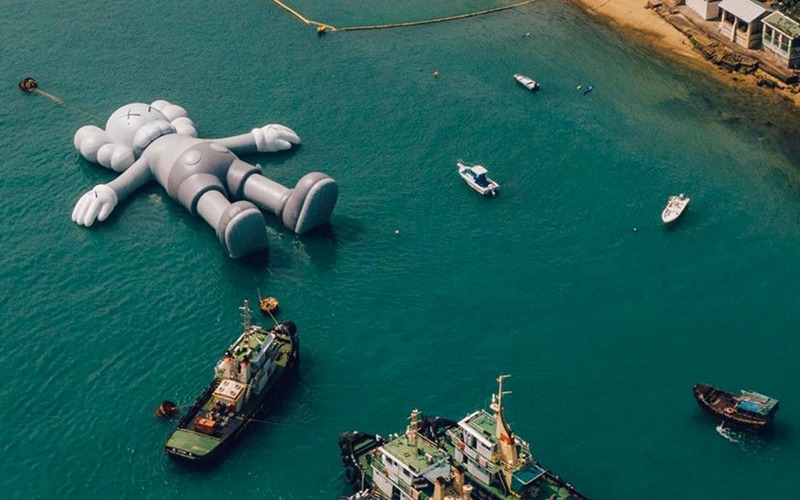 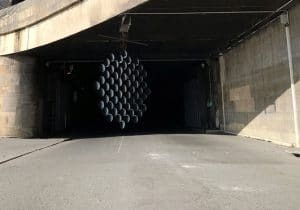 The 121-foot-long inflatable was launched off the central harbourfront as part of Hong Kong arts month, concurrently with art based in Hong Kong. 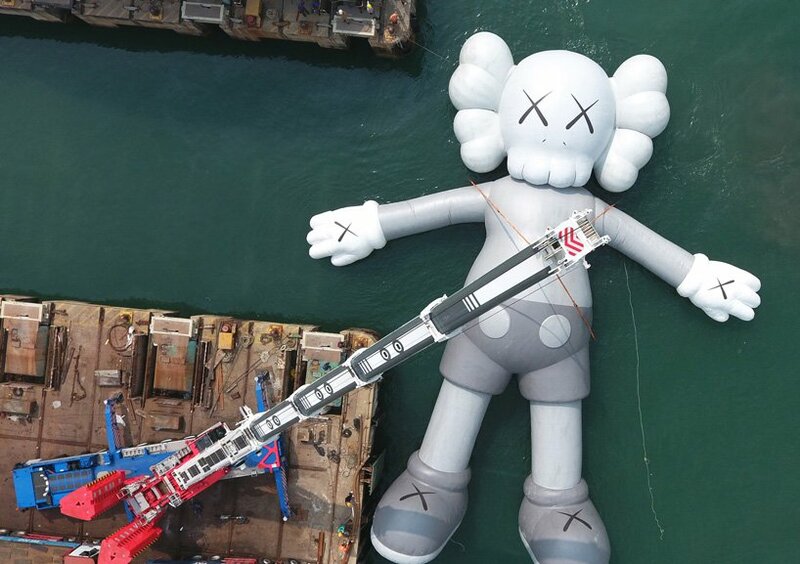 The monochrome figure is the latest stop for a touring exhibition of the giant sculpture to different asian cities, dubbed “KAWS : HOLIDAY“. 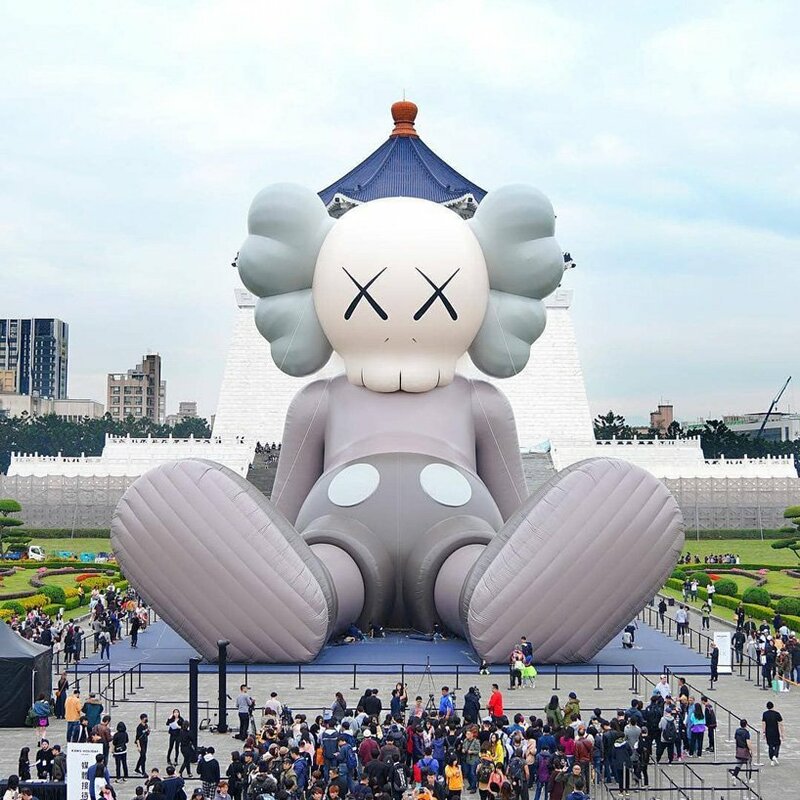 Kaws has seen iterations of the project installed at the Chiang Kai Shek memorial hall in Taipei, Taiwan, and on Seokchon Lake in Seoul, South Korea. 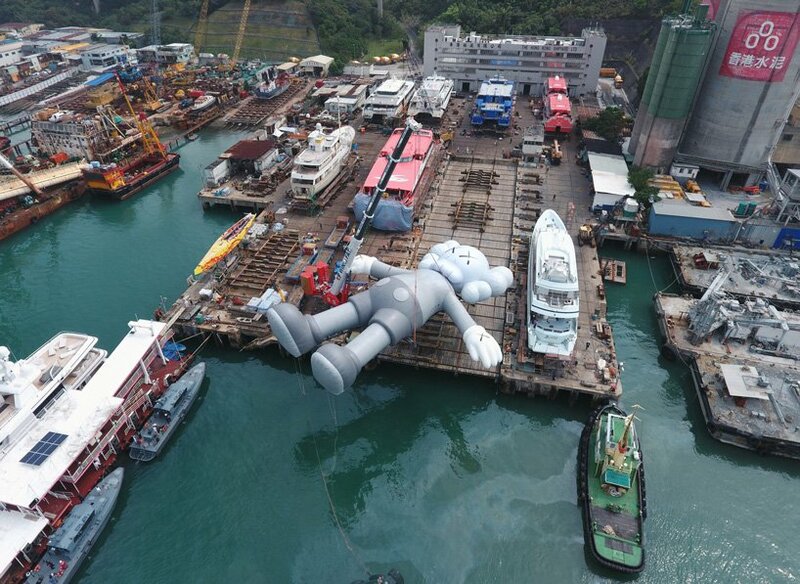 To get the monumental work far enough into the water, tugboats pulled the sculpture from Wanchai to the waterfront off Tamar Park until it reached the central harborfront. 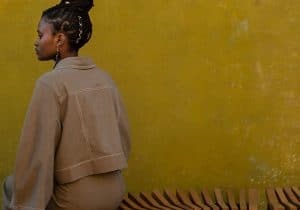 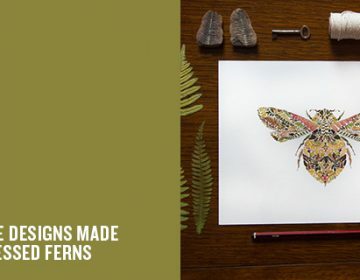 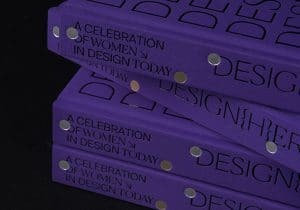 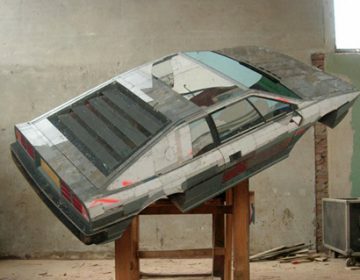 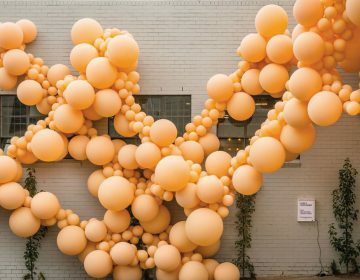 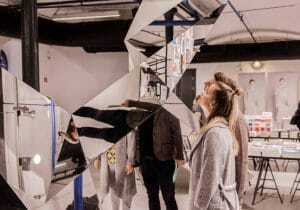 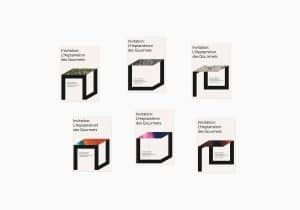 The work was launched by locally-based creative studio all rights reserved, the same same company behind other viral hits in hong kong’s main harbor, including Paulo Grangeon’s sleuth of 1,600 papier Maché Pandas and Glorentijn Hofman’s giant rubber duck, which famously deflated in 2013. 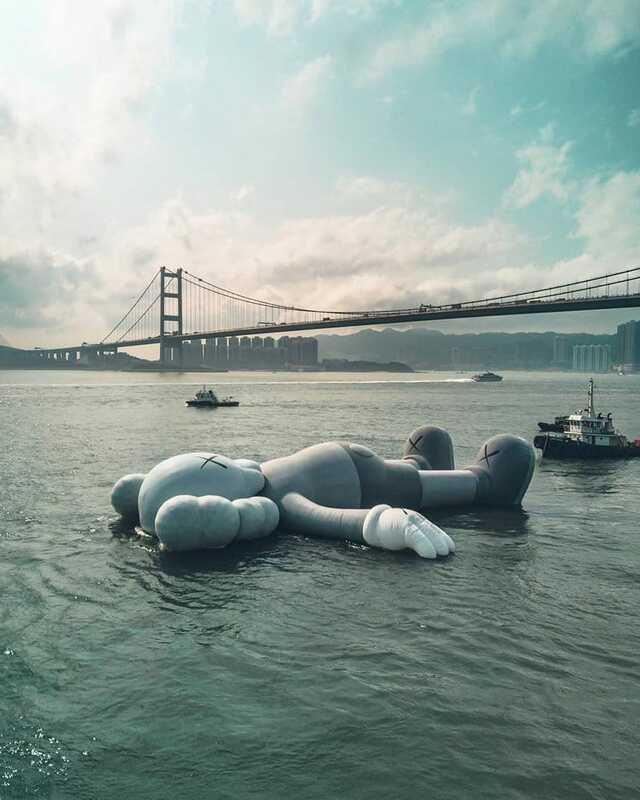 It now seems that the Kaws : Holidays show will face a similarly disappointing end. 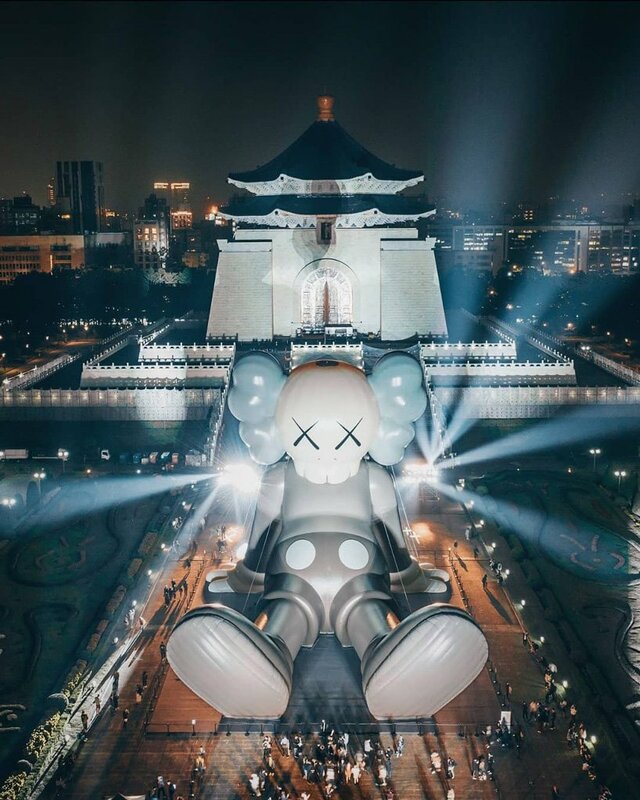 According to the South China morning post, a tweet from lam Shu-Kam, the curator and creative director of organiser allrightsreserved, has announced that the show would end on Friday instead of Sunday.